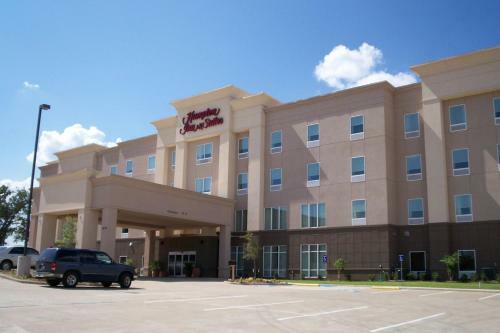 Located off Highway 75, this Denison, Texas hotel offers a daily breakfast buffet and features rooms with free Wi-Fi and a flat-screen TV. 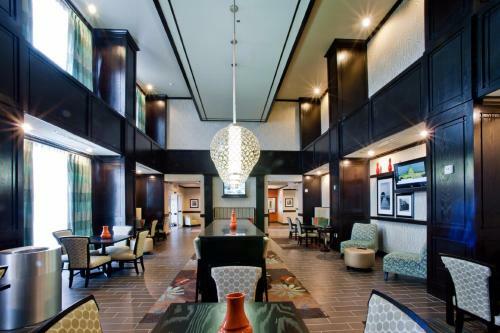 The Dwight D. Eisenhower Birthplace and Museum is 4.4 miles away. 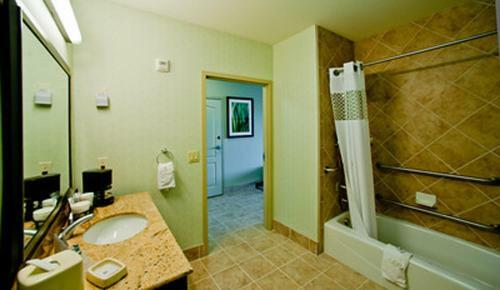 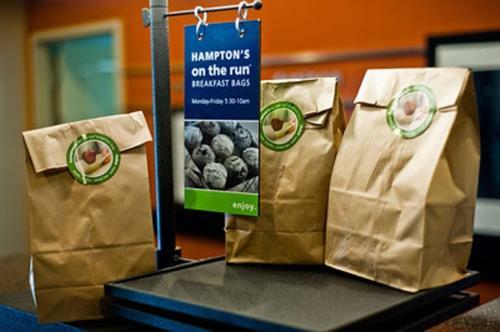 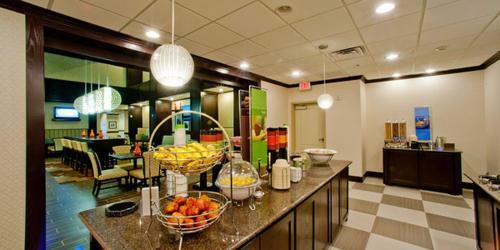 A microwave, fridge and coffee maker are provided in all rooms at the Hampton Inn & Suites Denison. 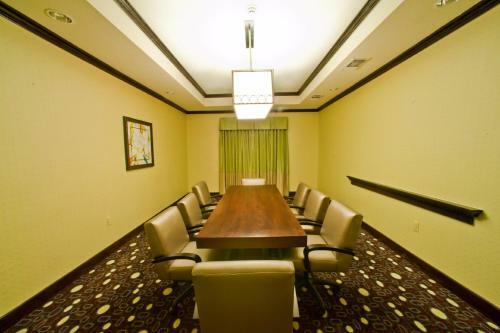 Each room is warmly decorated and includes a seating area and a spacious work desk. 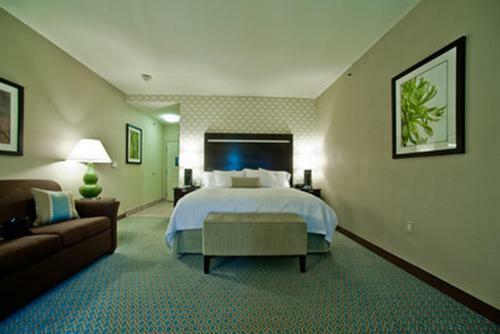 Free access to the hotels indoor pool and fitness room is offered to all guests. 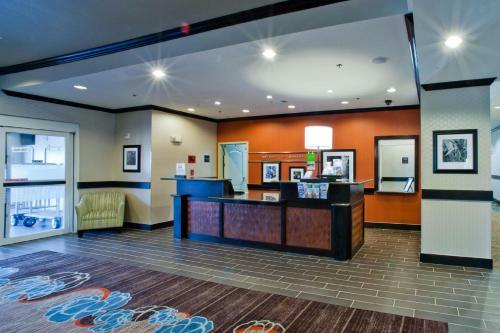 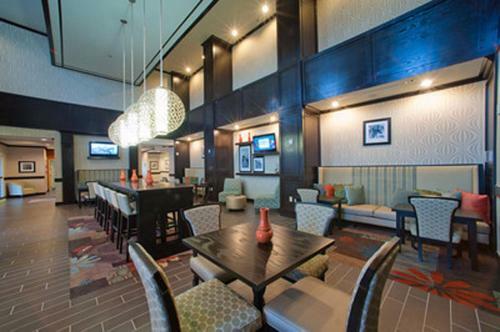 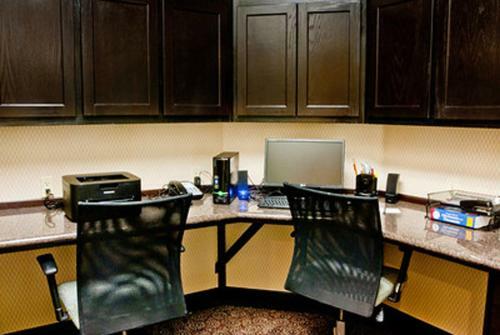 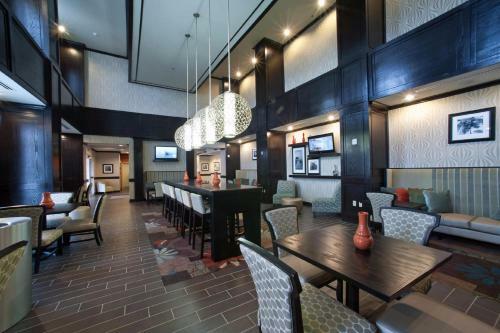 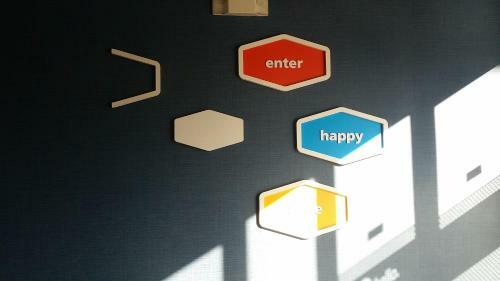 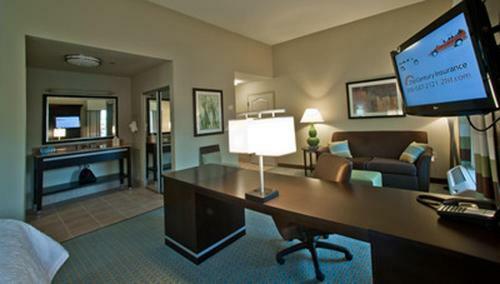 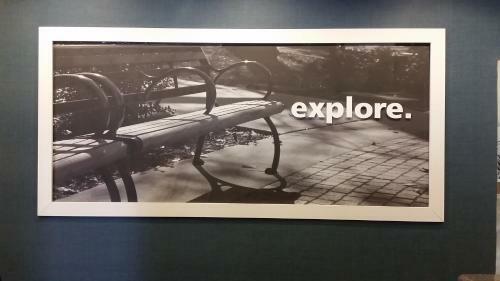 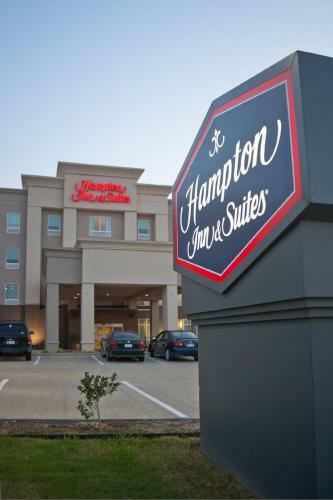 The Denison Hampton Inn & Suites also features an on-site business center. 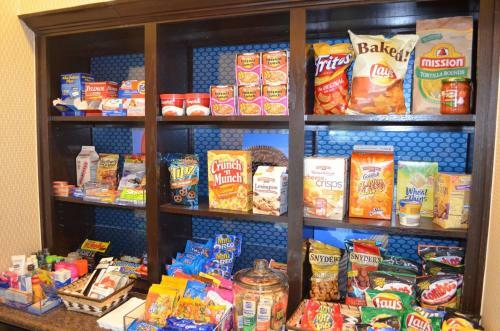 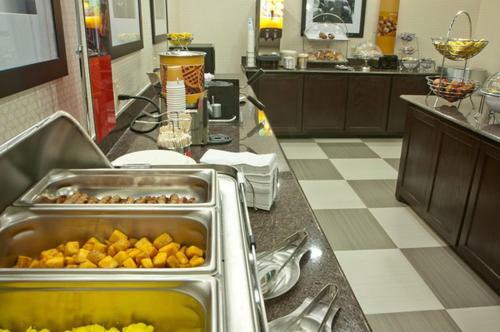 The hotel’s Pavilion Pantry offers convenient snacks and is open 24/7. 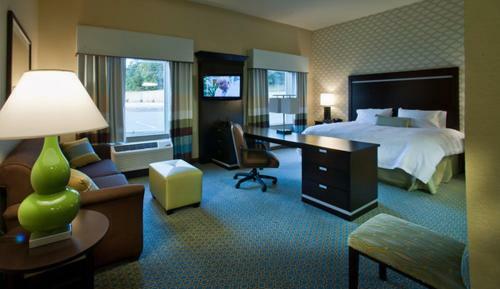 Denison Country Club and shopping at Midway Mall are both around a 10-minute drive from this hotel. 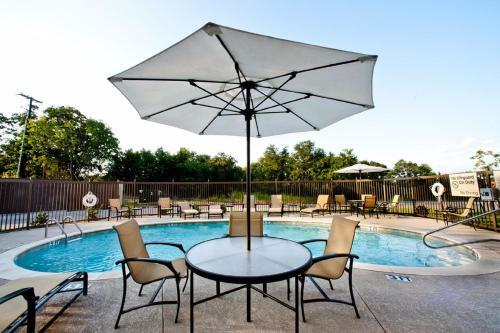 Lake Texoma is 12 miles away. 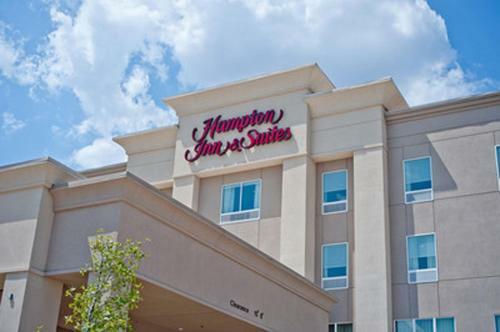 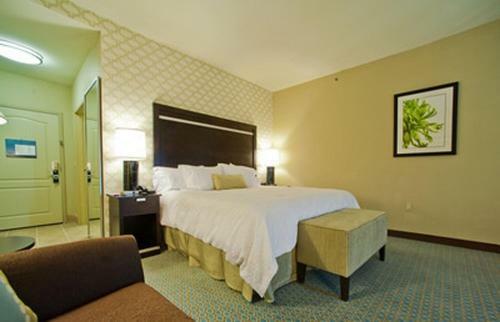 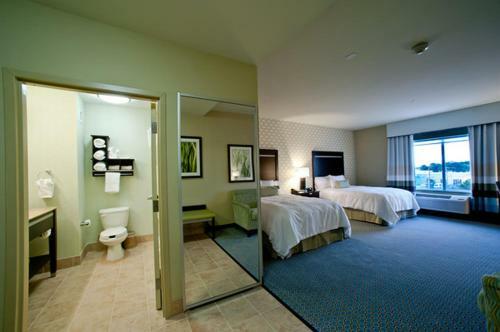 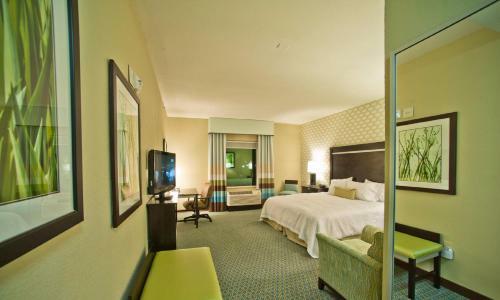 the hotel Hampton Inn & Suites Denison so we can give you detailed rates for the rooms in the desired period.